Eight-time champion Serena Williams has withdrawn from the Miami Open because of a knee injury. American Williams reached round three on Friday with victory over Sweden’s Rebecca Peterson, only the seventh match she has completed in 2019. “I am disappointed to withdraw from the Miami Open due to a left knee injury,” said Williams, 37. Williams has now withdrawn from two consecutive WTA events, after her retirement from last week’s tournament in Indian Wells with a viral illness. 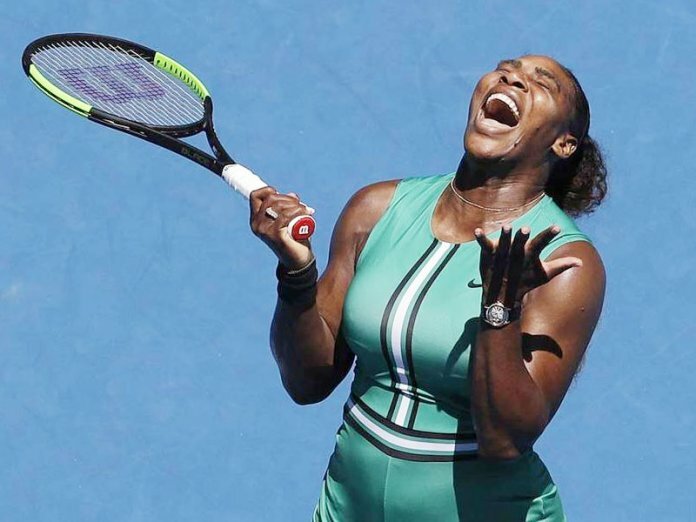 She last claimed the Miami title in 2015, beating Spain’s Carla Suárez Navarro in the final. Her last Grand Slam win arrived at the 2017 Australian Open, moving her one behind Margaret Court’s record of 24 Grand Slam singles titles.